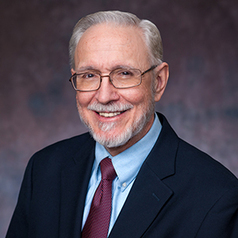 Professor LeoGrande specializes in Comparative Politics and U.S. Foreign Policy. He has written widely in the field of Latin American politics and U.S. policy toward Latin America, with a particular emphasis on Cuba and Central America. Most recently he is coauthor of "Back Channel to Cuba: The Hidden History of Negotiations between Washington and Havana" (University of North Carolina Press, 2015). His articles have appeared in Foreign Affairs, Foreign Policy, The New Republic, New York Times, Washington Post, Los Angeles Times, Miami Herald, LeMonde Diplomatique and other journals and newspapers.